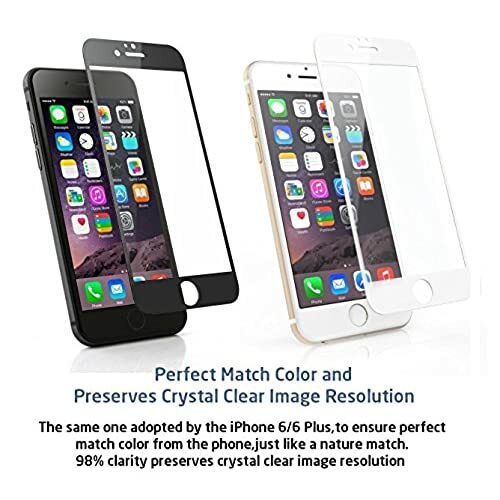 Designed for Apple iPhone 7 Plus [5.5 inch]. 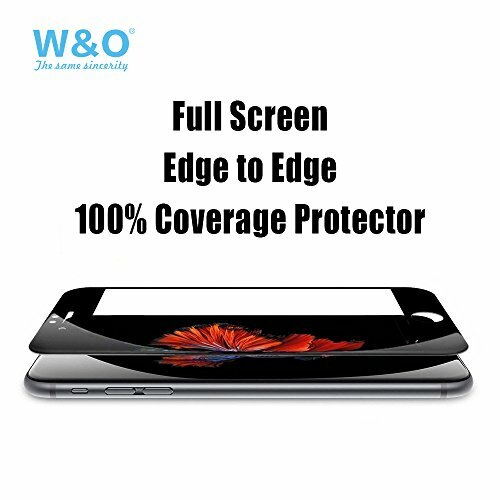 100% full coverage. 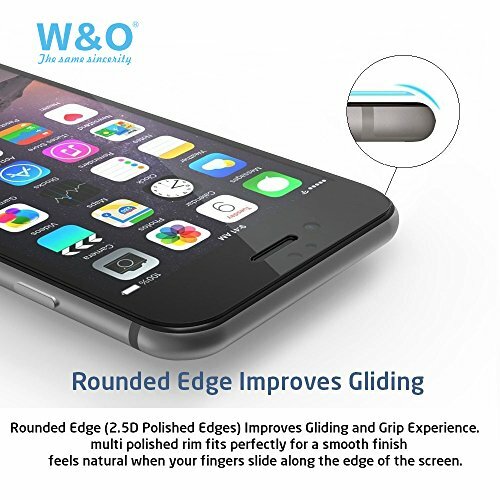 The 3D round edges fit for iPhone curved screen with comfortable touch feeling as original glass screen edge without any tiny gaps. 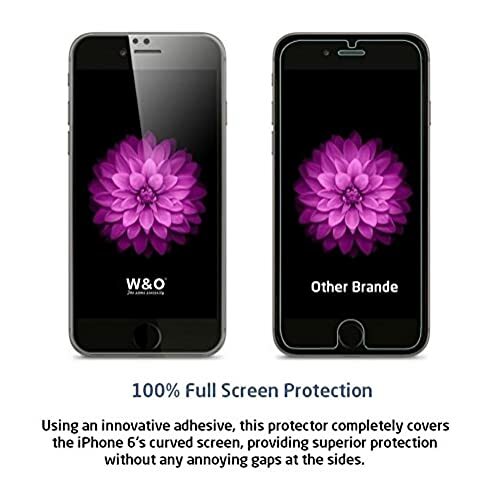 99.9% high transparency ensure maximum resolution, bubble-free adhesives for easy installation and no residue when removed. 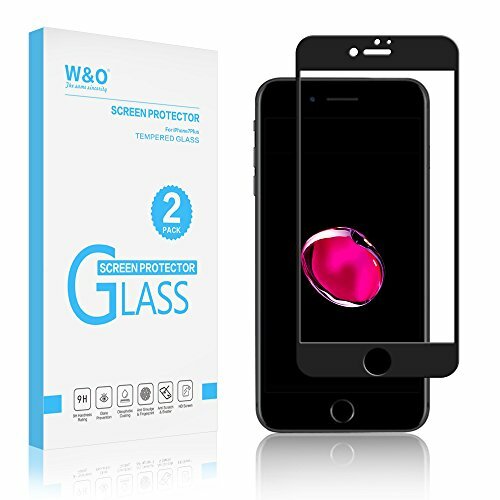 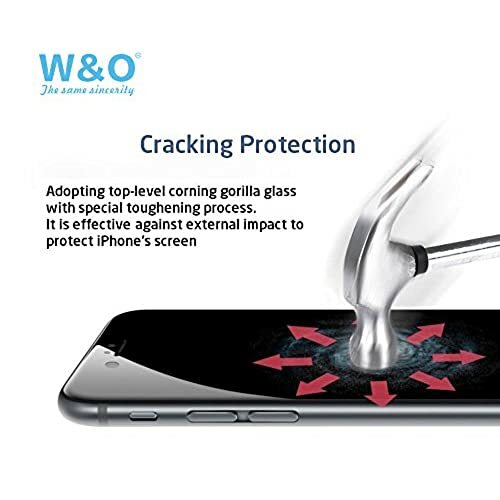 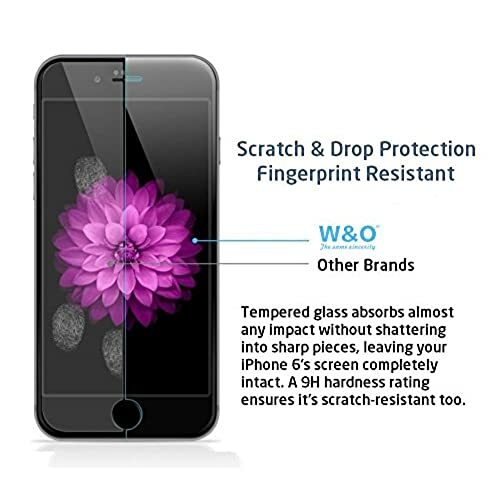 9H Hardness anti scratch screen protector, provide your iPhone best protection.